NDA Application Form 2017: For entrance in National Defence Academy(NDA), UPSC(Union Public Service Commission ) conducts a written exam. Once this is cleared, candidates are called for SSB. Third round is physical and medical test. The applicant who clears all the tests is called for admission in NDA. NDA provides a four year training program. At the end of three years, a certificate of graduation(BA, BSc) is rewarded. After the completion of training, the candidate is appointed in the armed forces at officer level posts. Exam for NDA is conducted two times in a year in two tiers. In 2017, the exam date for NDA-I is April 23rd, 2017 and for NDA-II,it is Sept 10th,2017.Only male candidates(unmarried) are eligible for the respective exam. The application form is available only on the official link of nda and can also be navigated through upsc official link. and can be filled up online.Here we will discuss in detail how to fill up and submit the NDA 2017-18 Application Form. Fees for submitting the application form can be paid online using Master or Visa card, debit card and net banking. Cash payment can be done using challan at the nearest SBI branch. 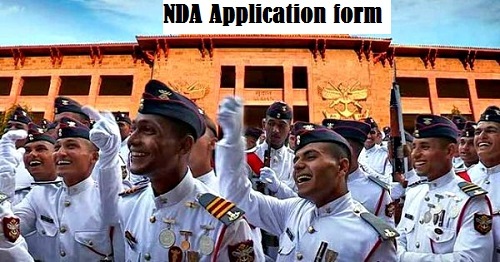 The application form can only be viewed in the official website of NDA. There is no need to download the application form, it can be filled online directly. Click on the link “Part-I registration” and read all the instruction carefully. Here you have to fill the basic information like name, DOB and other details. used to track the admit card and result. 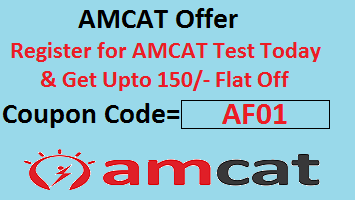 Click on Registration -II link to make payment. Select your convenient exam center. Upload scanned copy of passport size photograph and signature. Take the print out of submitted application form for use later. Before filling up the application, read the instructions very carefully. Give all the information(personal details) correctly, because it will be verified after selection. If there is any mistake while filling up the form, try to edit it before making payment. Because in Registration-II link editing is not allowed. When uploading the photograph, check its size, it should not exceed 40 Kb. Signature should be done with a black pen on a white paper, to make the visibility more clear. For any further information or doubt, feel free to comment below.